A page on TigerLocal will showcase your business to hundreds of local people looking for a business in Derbyshire. So you'll get serious enquiries from new customers. 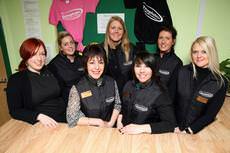 We are an owner-managed cattery and have cared and catered exclusively for cats since 1984. As a cat owner myself (having at one time 13 cats) I appreciate that my customers require the best care and attention for their cats. A new family friendly cafe with outdoor covered seating and play area with a focus on food, family and fresh air. 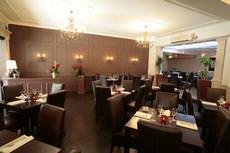 Our function room is available to hire, with it's own private terrace. We are fully licensed to sell alcohol too. Belper Removals offer a high quality and reliable service with a proven reputation for providing high standards of professionalism with friendly ans efficient staff. 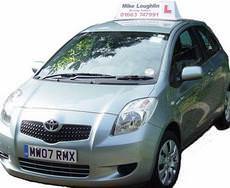 I run a well established independent driving school and have been in business for 21 years. I'm based in Birch Vale, High Peak and cover most local areas. 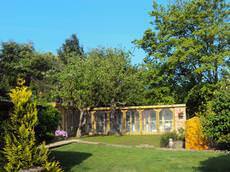 Kute Fine Art Gallery is situated in a beautiful Derbyshire Peak District location close to Matlock Bath, Cromford and the Derwent Valley Mills. 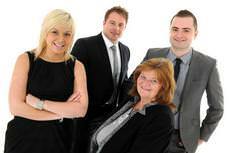 Brampton Independent have years of experience creating wealth and protecting individuals and companies. We have been trading since 1988 and have built up a reputation on good, friendly, professional advice. 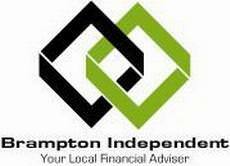 Brampton Independent has a wealth of experience advising and helping local individuals and companies with their finances. We have been trading since 1988 and have built up a reputation on good, friendly, professional advice. 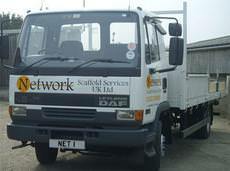 Fast local reliable skip hire in Chesterfield. 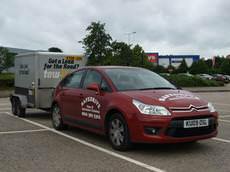 Chesterfield Skips have been providing an affordable reliable skip hire service to Chesterfield and its surrounding regions for more than 20 years. Fit Femmes is very different from ordinary Gyms. While most conventional Gyms provide good facilities but very little TLC, at Fit Femmes we put YOU at the centre of everything we do! Gasworks UK Ltd is based in Chesterfield, Derbyshire and was formed in 2009 and provides a comprehensive range of professional engineering solutions to meet the requirements of clients within the changing UK Gas Industry. We treat all our cats as individuals, diet, fusses and cuddles etc. 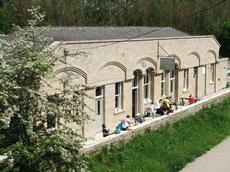 All our pens are heated, have windows and access to an outdoor run. Jones and Co are a totally independent whole of market financial advice company, which means that they are not owned or employed by any other firm. Founded in 2010 they have many years experience in advising clients. In 1877 The Chesterfield Brewery Company opened The Station Hotel, a sixteen-bedroom luxury hotel with excellent stabling and coach-house accommodation, convenient for both The Midland and Great Central Railway Stations. 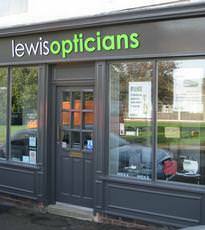 Established in Clay Cross for many years. We have been in our current location on Eldon Street for around thirty years. 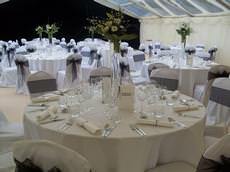 A privately run family business, we provide value with personal service, via highly professional staff. Peak Oil is a family owned fuel distribution company serving domestic, agricultural, commercial and haulage markets across Derbyshire, South Yorkshire and Nottinghamshire. We specialise in non 'L' training, learners are catered for by our sister company Safedrive Driving School. 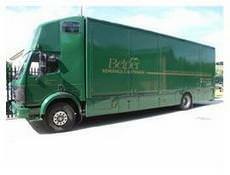 We provide trailer training (B+E), fleet driver assessment and training, eco and defensive driving. Total Bathrooms are a bathroom retailer and installation company based in Chesterfield, Derbyshire. We offer high quality bathrooms from all the major manufacturers at competitive prices and offer a free home design service. 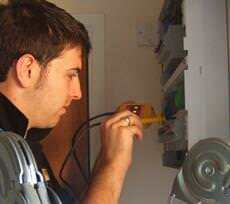 Elecsa approved electrical contractor, registered for part P. No job is too small. All work is guaranteed and meets BS7671 17th edition requirements. Accountants in Derby providing accountancy, taxation and business advisory and support services to a wide range of businesses and individuals. Based in the Midlands in the UK, AMCO Logistics provides complete freight management for automotive companies all over Europe and Switzerland. 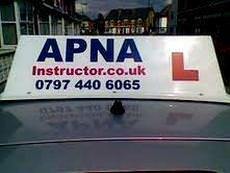 Apna Driving School provides high pass rate driving instructors for quality driving lessons to teach driving skills and give confidence to pass your driving test first time. Tony Shuttleworth is a time served bricklayer holding a City & Guilds advanced certificate in brickwork. Building Services prides itself on the quality of work and its numerous satisfied customers. 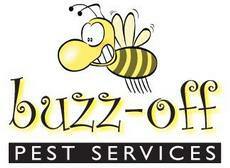 Buzz Off Pest Service are fast, friendly, reliable and very discreet. All our vehicles are unmarked and your custom is confidential. An Aladdins cave of crafting treasures. At Crafty Ways we specialize in customer service and trying to please our customers. 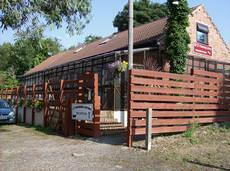 The shop is situated in the village of Spondon and stocks a vast array of products. D C Tyres is a family run business with many years experience in the fast fit market, D C Tyres offers unbeatable prices on tyres exhausts batteries and vehicle servicing to customers throughout the local area. We are a small family run business based in Derby who pride ourselves on offering a reliable, professional and affordable locksmith service. We supply fit and repair all domestic, Commercial and car locks. Tyres. 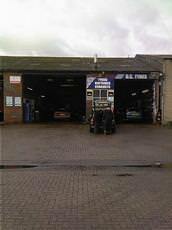 Save time and money with etyres mobile tyre fitting service at your home or work. The service is designed to be convenient, and at the same time helping clients to save money. 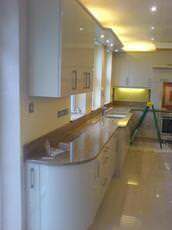 Low cost electrical work in and around the Derby area, including extra sockets, lighting points, out side lights and rewires. Fast and friendly service. Free quotes. Testing fault finding and landlord certificates. OAP discounts. Established in 2003 we are a small friendly dance school offering quality tuition in a safe environment delivered only by qualified and experienced IDTA instructors. 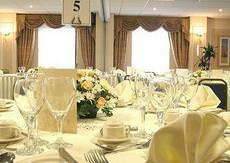 We're a local, family run business operating in the Derby and Nottingham areas. 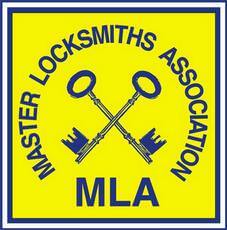 Key Point Locksmiths operation covers Domestic, Commercial and Auto Locksmithing. KLS Electrical Services is a friendly service, offering all domestic customers peace of mind that their homes are in safe hands while work is being carried out. 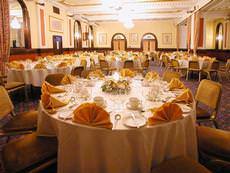 Situated in the centre of Derby, The Aston Court Hotel offers you a warm welcome and a comfortable stay, making it the perfect venue for any special occasion. 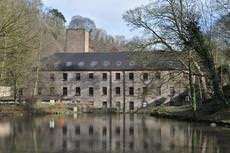 Lifeminded Therapies is situated in Darley Abbey, Derby. Lifeminded Therapies offers a safe, relaxed and comfortable atmosphere in which we can help you to achieve your goals. We are based in Derby with easy access to all major connecting routes and are proud to offer our clients a reliable, competitive and quality service. We look forward to receiving your enquiry. Welcome to Practical Car & Van Rental Castle Donington, Derbyshire. We are the official van and car rental location for Castle Donington East Midlands Airport and the surrounding area of Derby. 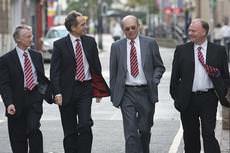 Smith Partnership was formed on 1st October 1987 and now has 21 Partners and over 200 staff spread across its 8 offices. Smith Partnership provides a comprehensive business support service to a wide and very diverse client base. With an extensive new-look menu, 'Steaks-n-Stuff' offers diners a variety of dishes that they may expect from a steakhouse plus so much more. Stripes is a small, personal, service oriented fitness facility focusing on special attention, care, and motivation. 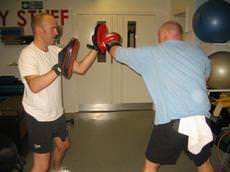 Our members get results because of the motivation, guidance and skills of our trainers. The Old Forge Children's Day Nursery in Findern, Derby offers a friendly, personal service to create an atmosphere as close to home as possible. 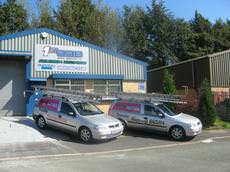 We undertake the installation of all aerial and satellite systems, both domestic and commercial. All repairs are undertaken. We use roof ladders at all times to avoid any damage to your property. Design House Northwest Limited is an award winning creative resource for all your design, print, marketing and media requirements. We have over 18 years experience in producing projects for a range of services and industries. "Your local charity for your local community. 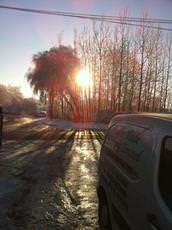 Helping those in need or on low incomes in Amber Valley, Erewash and surrounding areas.". 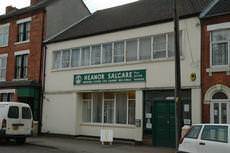 Salcare has been helping people for over thirty years. 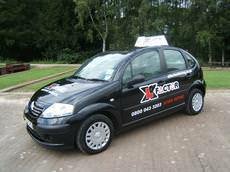 XL Factor Driving School provide to quality tuition in a relaxed yet professional learning environment. The lesson content is thorough and up to date, complying with the DSA syllabus. 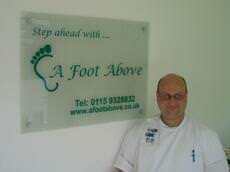 A Foot Above® Podiatry (Chiropody) and Sports Injuries clinic in Ilkeston, Derbyshire provides professional Podiatry (Chiropody) services to both private and corporate customers in the surrounding areas of the East Midlands. 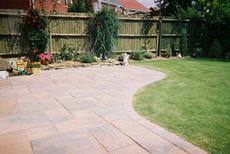 Gordon Ash Landscapes LTD have been providing an excellent garden design and construction service in the Nottingham and Derby Area for over 40 years. 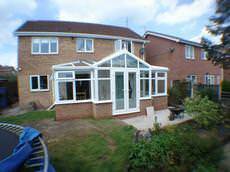 Lifestyle Windows, Doors and Conservatories is a small local family owned and operated business based in Ilkeston, Derbyshire. 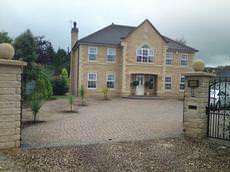 We were established in 1994 and have built a strong reputation in Nottinghamshire and Derbyshire. Toddlers University is an OfSTED registered Childrens Private Day Nursery situated on the corner of Park Road and Doris Road in Ilkeston, Derbyshire. 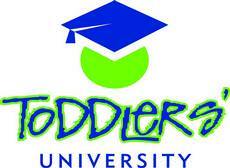 Our Motto is "First Class Childcare with Honours". Established in 2010, Pure Belly Dance has via Patricia, head instructor and performer, over 10 years experience in the belly dance profession, and provides unrivalled development and tuition to clients throughout the UK. Appletree House Cattery is run by myself, Donna Cooney. 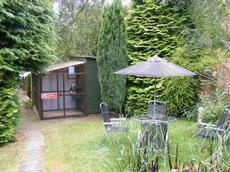 The Cattery is situated at the top of our secure garden, which is fully alarmed, to provide extra safety for our cats. 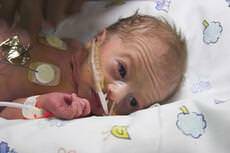 Prem2Pram stock a wide variety of embroidered premature baby clothes and offers a personalisation service, so your little ones can have their own hat or sleepsuit with their name on. In a nutshell, we provide great value, safe and professional driving tuition to anyone who wants to learn - whether a complete beginner, an existing driver wanting to brush up on your skills, or looking at Pass Plus. 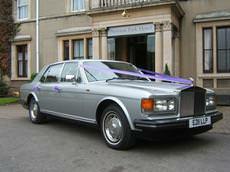 Spirit Wedding Services is based in Newhall, Near Burton on Trent and have the perfect chauffeur driven Rolls Royce Silver Spirit to make your wedding day unforgettable. If you looking for the best deal, fitting and service on any make or type of flooring commercial or domestic then there is no need to look any further. 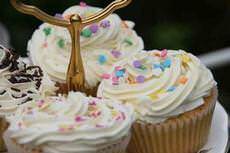 Vintage and Cake makes beautiful cakes for Weddings, including wedding cupcakes or traditional iced tiered cakes. We make them all by hand and each are individually decorated to your choice.